Occlusion has been described as the most important subject in all the disciplines of dentistry, and for good reason, because the way the teeth come together, and function together, is as important to most of us now as it was to our ancestors, who lived on diets much more difficult to cope with. When, as dentists, we are faced with the problem of replacing occlusal surfaces, either by restorations in natural teeth, or replacement of some or all of the teeth, then a thorough knowledge of the way teeth come together and function together, is essential. Occlusion has unfortunately also been described as one of the most confusing subjects in all the disciplines of dentistry (mostly by each generation of dental students). 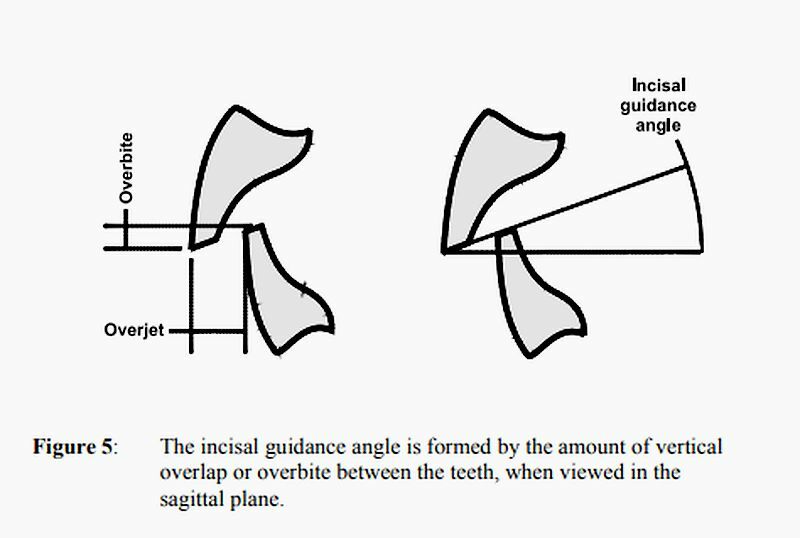 Attempts to understand occlusion have ranged from the mechanical, mathematical and geometrical analysis of tooth contact and jaw movement, to the biological and functional analyses based on the behaviour of natural dentitions under different environmental (mostly dietary) conditions. All of these analyses have their place but they need to be brought together into a unified concept, and this is rarely done. 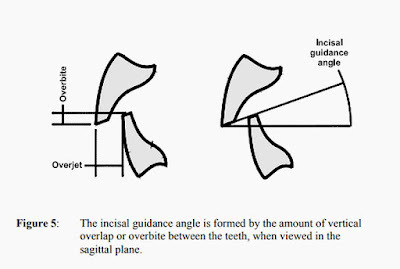 However, there are rational ways to study occlusion, and studying occlusion in complete dentures is a good starting point, because of the need to place an entire dentition within a system so that the edentulous patient can once again function with the minimum of discomfort and the maximum possible efficiency.